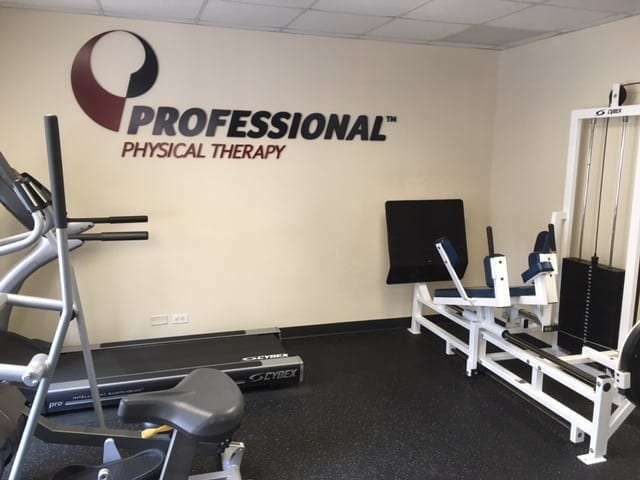 Professional Physical Therapy at Broad Street is a leading provider of Physical Therapy in New York. 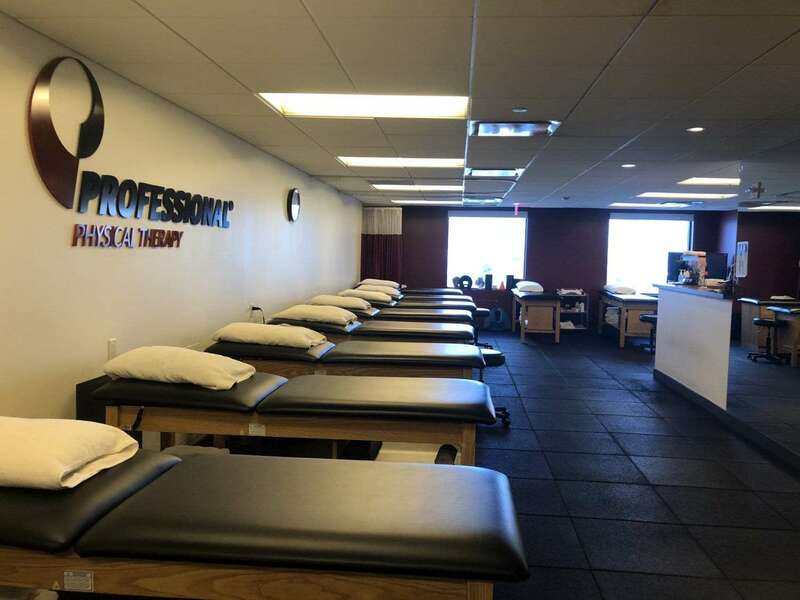 Professional Physical Therapy at Brookfield Place is a leading provider of Physical Therapy in New York. 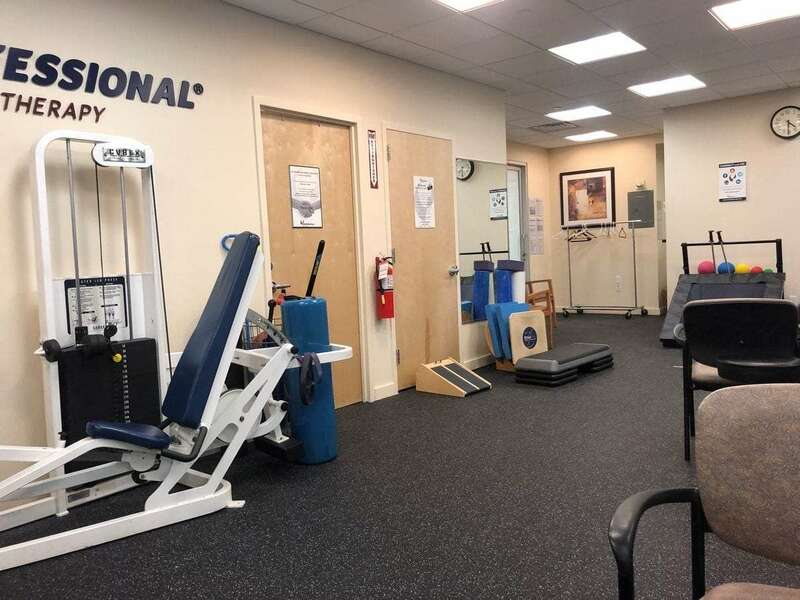 Professional Physical Therapy and Hand Therapy in Chelsea is a leading provider of Physical Therapy and Hand Therapy in New York. 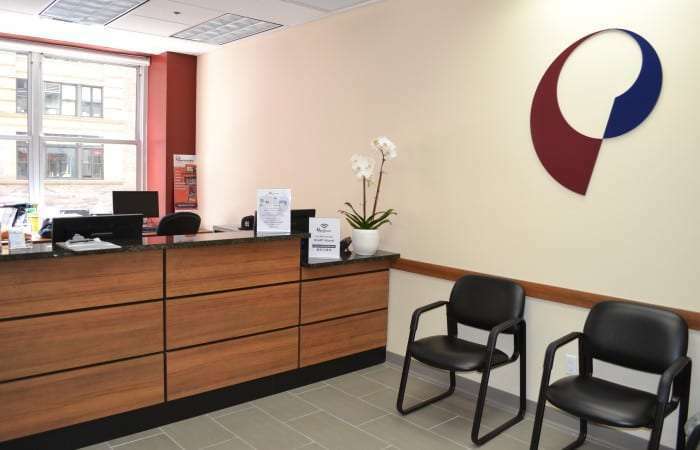 Professional Physical Therapy at City Hall is a leading provider of Physical Therapy in New York. 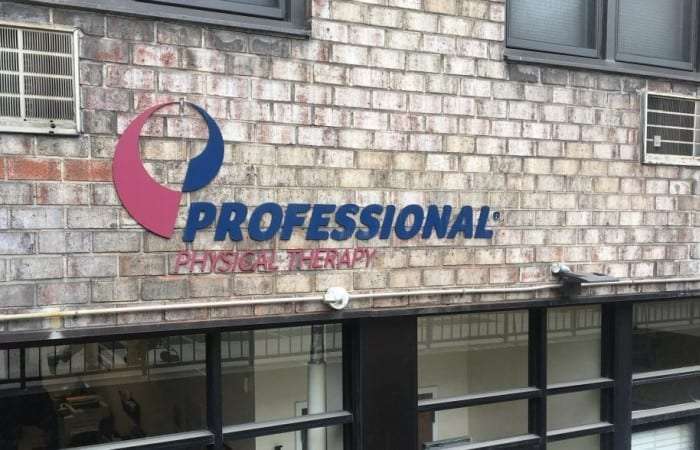 Professional Physical Therapy on East 4th Street is a leading provider of Physical Therapy in New York. 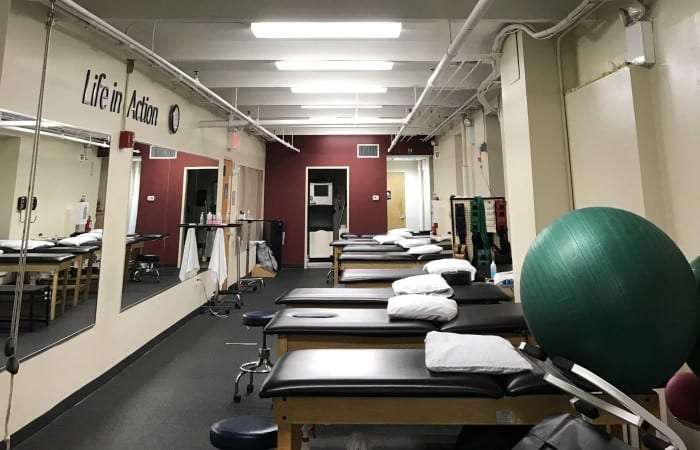 Professional Physical Therapy in Gramercy Park is a leading provider of Physical Therapy in New York. 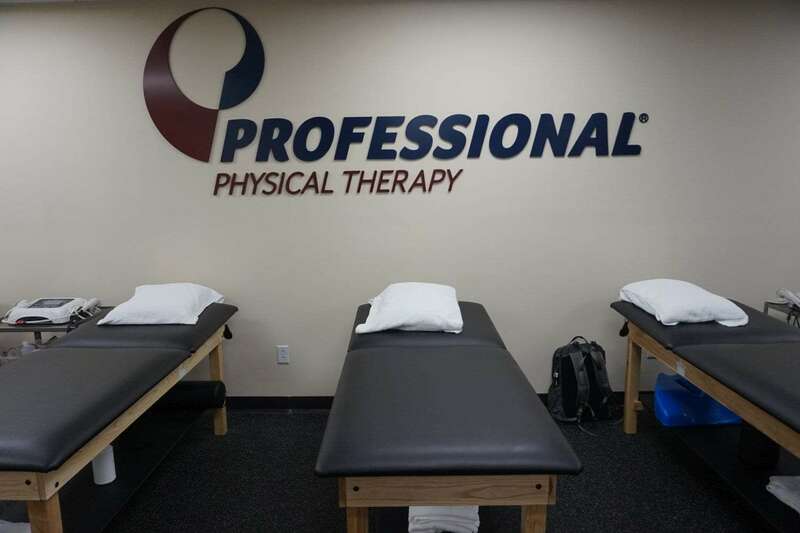 Professional Physical Therapy in SoHo is a leading provider of Physical Therapy in New York. 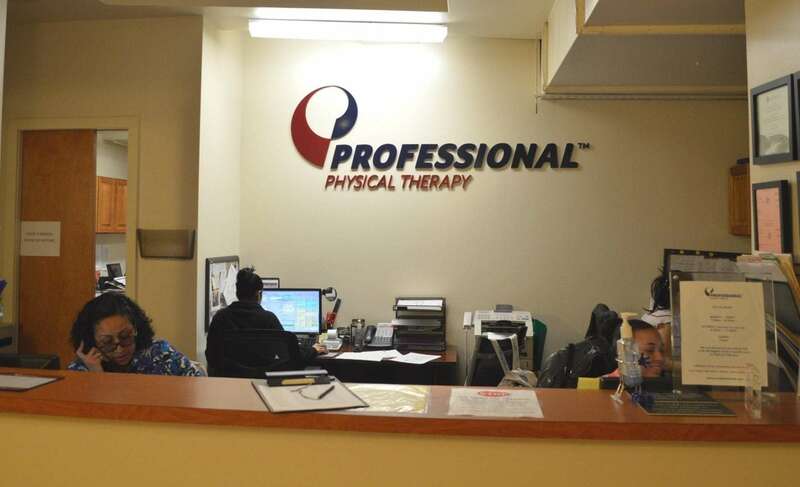 Professional Physical Therapy in TriBeCa is a leading provider of Physical Therapy in New York. 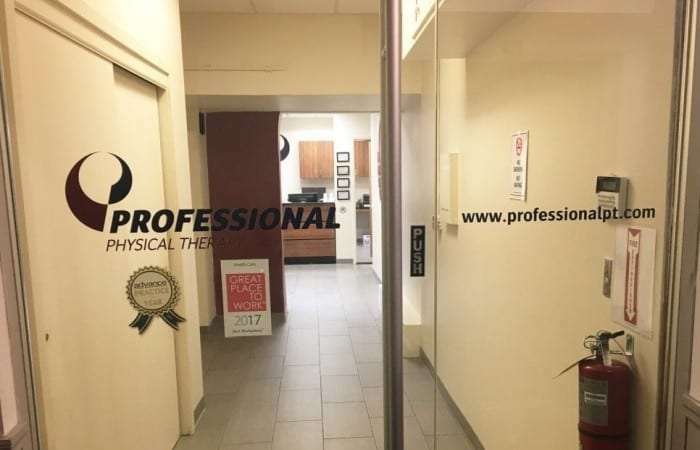 Professional Physical Therapy in Union Square is a leading provider of Physical Therapy in New York.